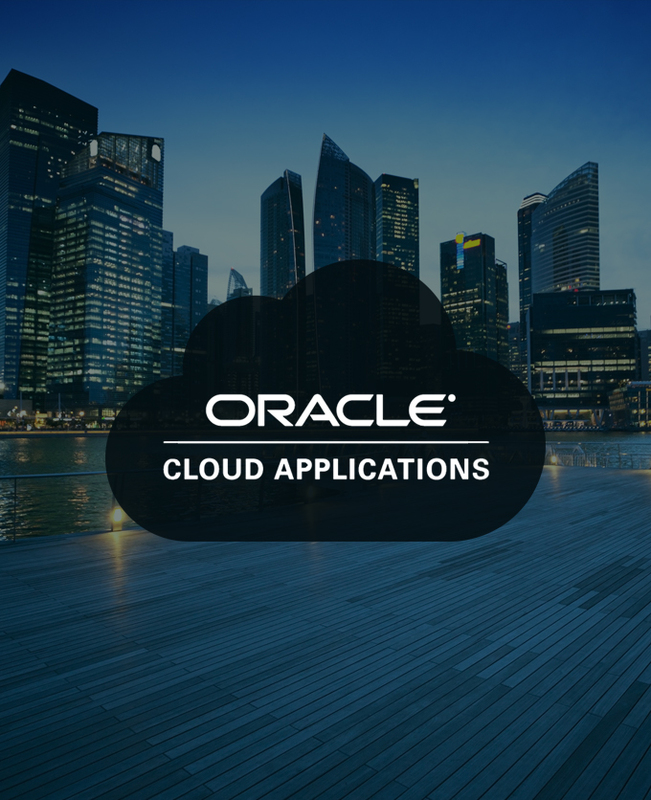 This solution is designed for customers who wish to greatly simplify and make as cost-effective as possible their integrate solution for Oracle Cloud Applications. 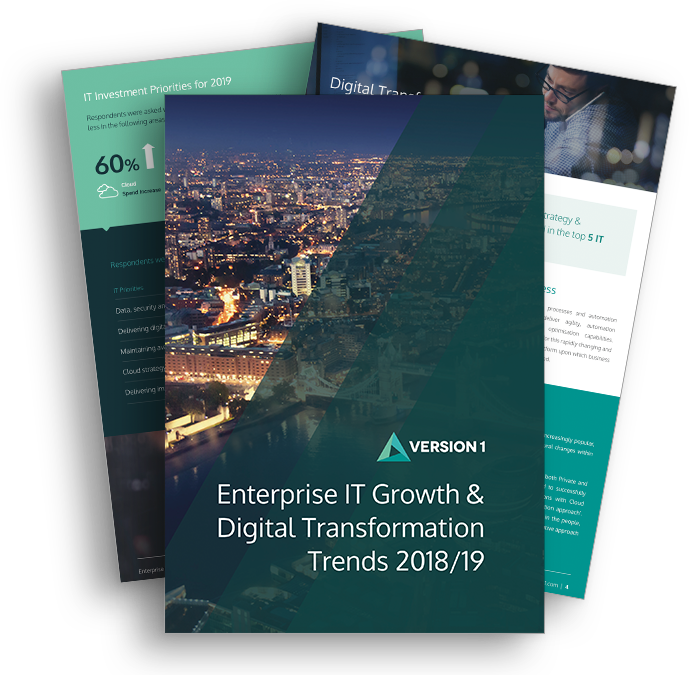 The solution incorporates a set of lightweight Cloud services which we provide to you ‘as a Service’ so that you can very simply deal with the integration from On-Premise, as an example, with no cost or complexity deployed in your existing Enterprise IT estate. The solution has a number of standard adapters provided out of the box with the ability to add more simply and effectively to meet your business need. The service is on a usage basis so scales with your business requirements. The Benefits of Lightweight Integration for Oracle Cloud Applications. Requires Zero integration footprint On-Premise except for sFTP. 'Out of the box' validation and transformation of many file types into Oracle ERP Cloud compliant format. Provided on a subscription basis to customer on an inexpensive 'per use' model.